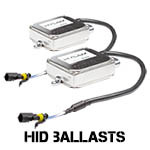 If you're looking for an HID conversion kit, replacement HID ballasts, or OEM style HID bulbs, we have a huge selection ahead! If you need help pinpointing the right product for your next project, please contact us! 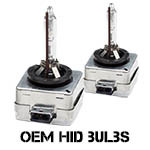 Looking for vehicle specific HID kits? We have those too!